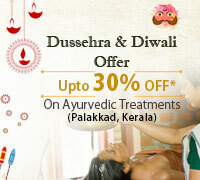 14-Days of authentic Ayurveda and Yoga in the Heart of Kerala. 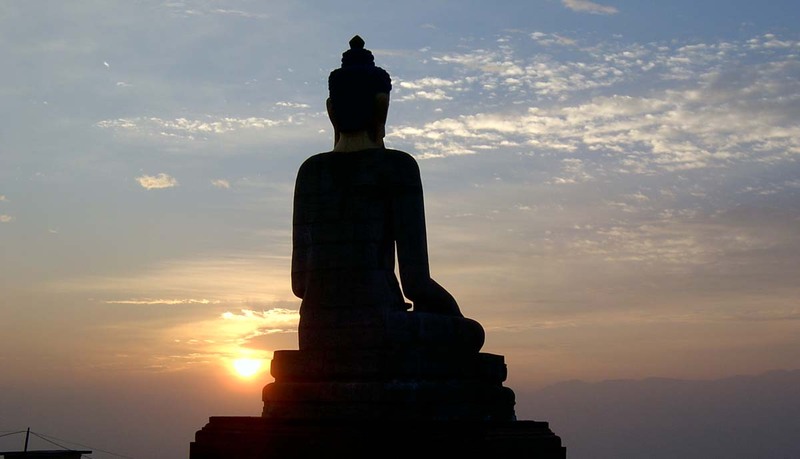 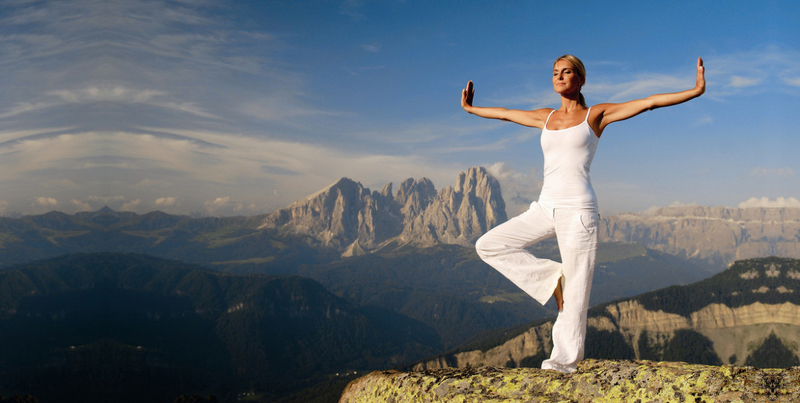 A united approach for deep cleansing and complete wellbeing - with Guest Teacher Meditation Guru / Yoga Instructor. 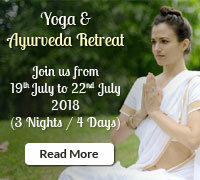 Teach at Kairali: Teachers of Yoga and other holistic arts are invited to discuss hosting a retreat with us at our inspiring Kerala location. 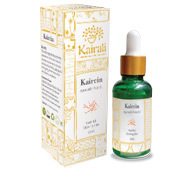 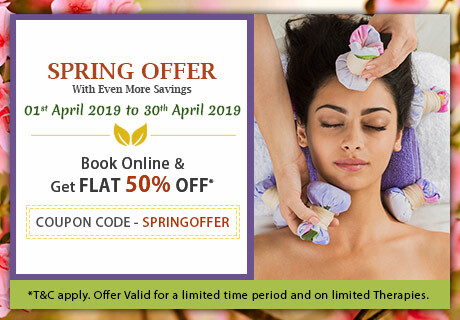 KAIRALI Ayurvedic Group was founded in 1989, and its founders have been sharing the ancient knowledge of Yoga and Ayurveda throughout the world ever since. 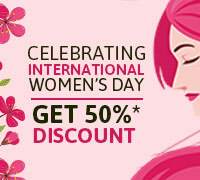 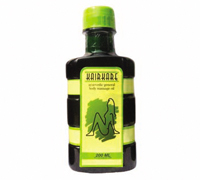 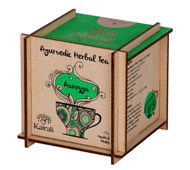 Kairali Ayurvedic Group is headed by joint Managing Directors Mrs. Gita Ramesh and Mr. K.V. 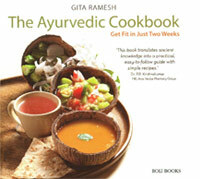 Ramesh, both of whom hail from a long family lineage of traditional Ayurveda and Yoga. 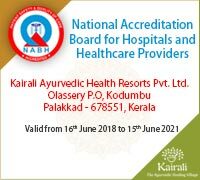 The knowledge of authentic Yoga and Ayurveda has been handed down to the founders of the Kairali Group through four generations by a family of doctors; a family lineage that maintains traditional practices to achieve beneficial solutions for modern living, peace, wellbeing and longevity. 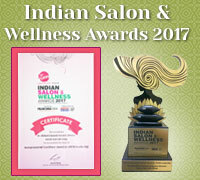 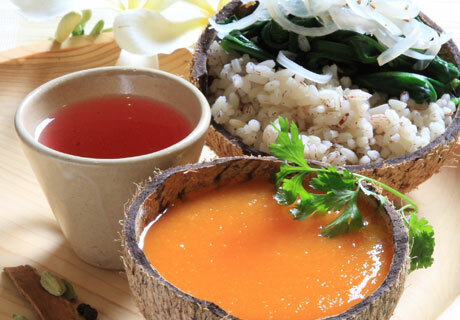 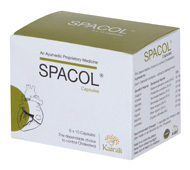 Kairali Ayurvedic Group’s first wellness center was launched in New Delhi in the form of an Ayurvedic day spa. 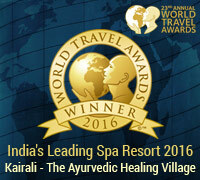 Since then Kairali’s spas ,wellness retreats and yoga retreats and resorts have spread throughout India and across three continents. 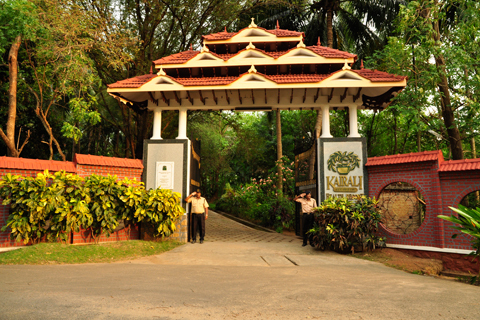 Kairali Ayurvedic Group Since 1908.